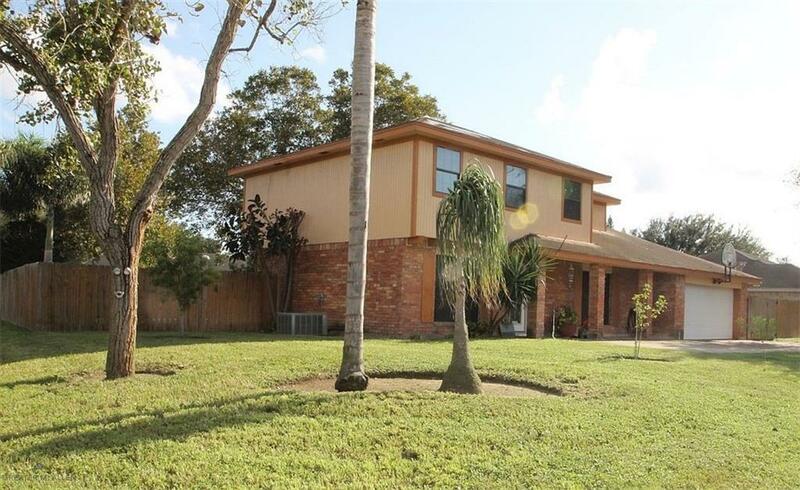 Walking up to this charming home you will feel the impact of the large porch and the nice yard. 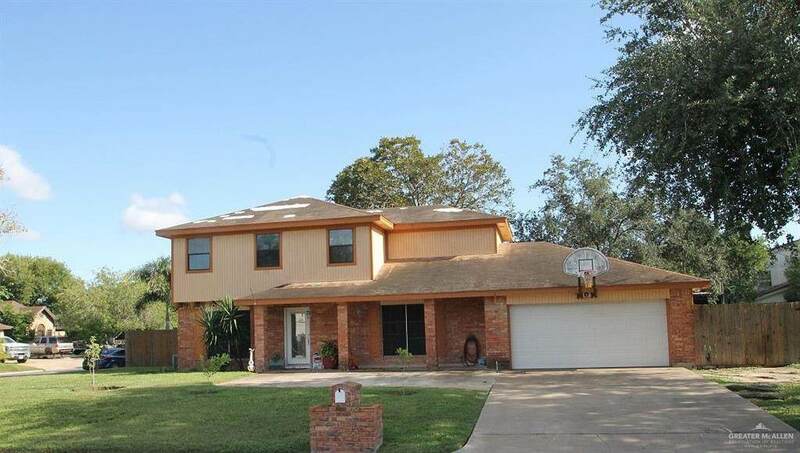 Youll appreciate the love and care that went into this delightful 4-bedroom, 2 1/2 bath home. Through the very attractive glassed front door to a nice foyer leading into the living area. This home boasts a nicely laid out kitchen with plenty of cabinet space. Large laundry room with cabinets & a counter. Front entry 2 car garage with storage. 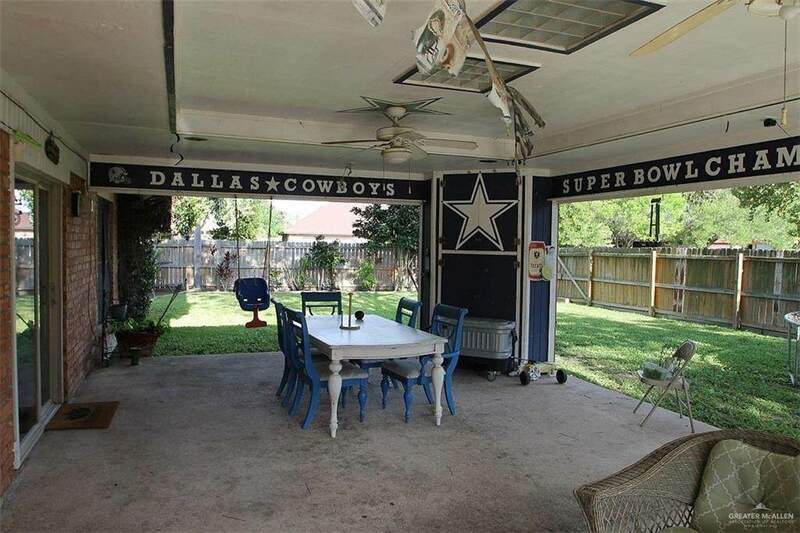 Nice glassed doors opening to a beautiful large patio where you can relax, entertain or whoop it up and enjoy the game! 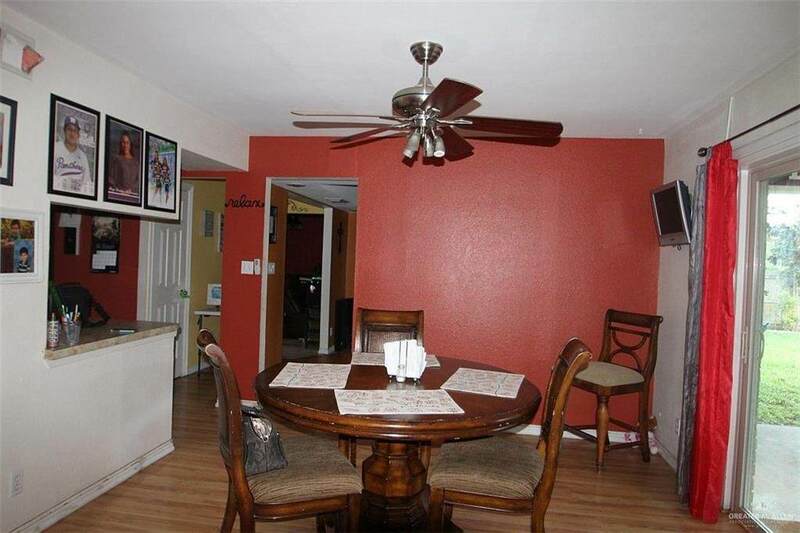 Enjoy the privacy fenced yard with a great large play station for the children. Perfect for a family, this home is ideally positioned to enjoy the close proximity to restaurants, church, shopping centers, schools and all city amenities.